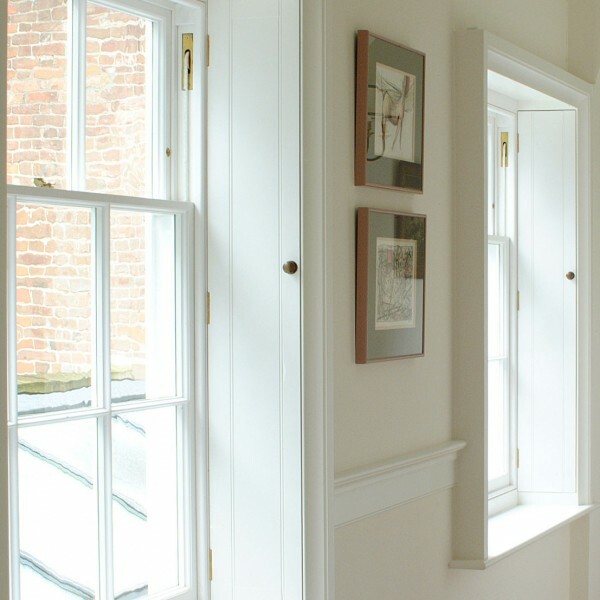 Our UPVC Sash Windows* are designed to replicate traditional timber box sash windows. Longrock Window Company offer traditional looking sash windows combined with multiple benefits of uPVC. Our sliding Sash windows are available in a range if finishes and colours. Our windows are superbly designed to add real value and style to your home without sacrificing on performance. Classic-style hardware and fittings and optional decorative horns replicate the traditional timber sash window to create a stunning finish. You will still experience the benefits of noise reduction, low maintenance, safety and security and energy efficiency.